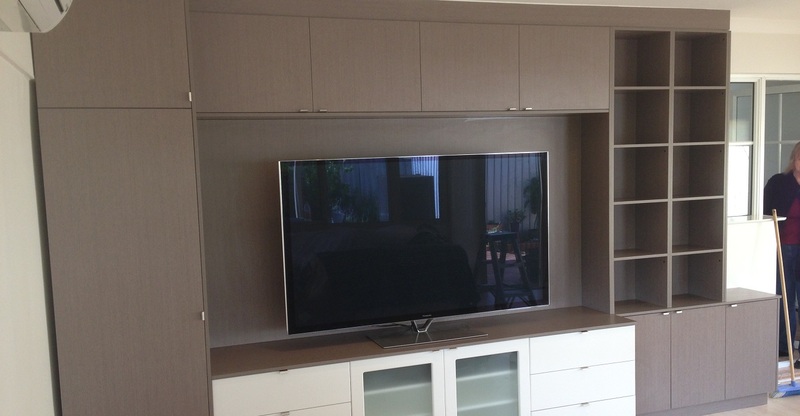 If you’ve always dreamed of creating your own cinema experience at home, let RJC Cabinets create a custom made home theatre unit to store your precious technology, with flair and functionality. Let RJC Cabinets streamline your home theatre system by safely housing cords and clutter in a way that blends seamlessly with your home decor. Then all you need to do, is sit back, relax – and enjoy the movie.